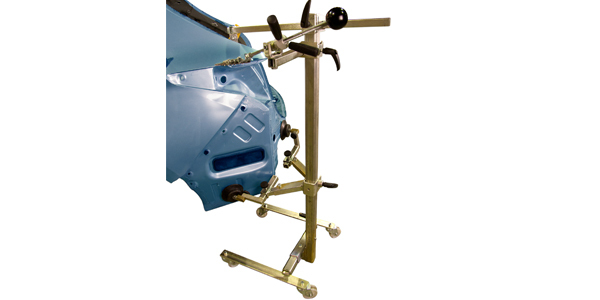 Autorobot has introduced the SmartPuller, a movable dent repair system that allows collision repairers to repair vehicle panels and box structures more quickly and economically. It’s easy to use and enables the repair of almost any area throughout the vehicle body in all directions necessary. Also, setup is easy and quick. SmartPuller is equipped with wheels and adjustable upper and lower rubber pads, which can be set to the strong areas of the vehicle body, allowing the best support for each area to be straightened. For more information, visit www.smartpuller.com.